Will Pippins has released a new single featuring Will Kellum. The Meaning behind this song is how we tend to listen or seek guidance from every other source outside of the voice and spirit of God, which ultimately leaves us in the wilderness, confused and lost. This song is also inspired by 1 Kings 19:11-13 when Elijah was told to stand upon the mountain before the Lord, And the Lord passed by and there was great winds, Then there was a earthquake and then there was fire but God wasn’t in any of those things. 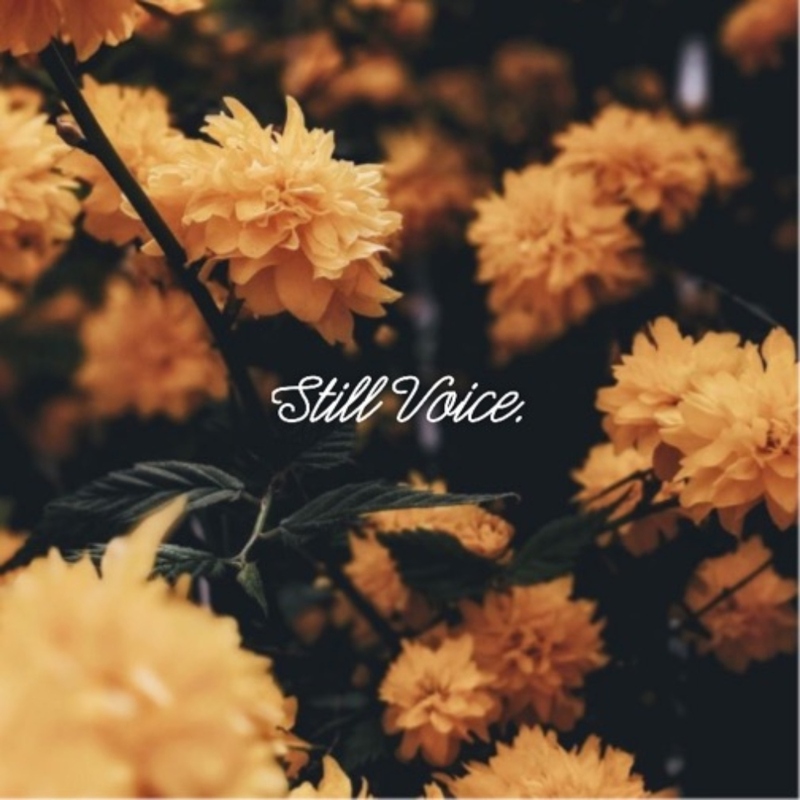 Instead God was the still, small voice that spoke afterwards. Will believes this scripture could be used as a analogy of how we should decipher the voice of God. His prayer is that this song helps listeners as he continues to share his testimony of Jesus!